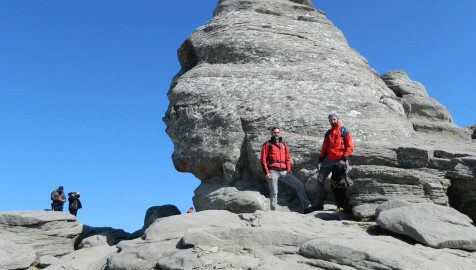 The Sphinx and the Old Ladies are situated in Busteni National Park and they are two of Romania's most important natural symbols. They are a result of natural erosion, but locals have their own stories about their appearance and meaning. 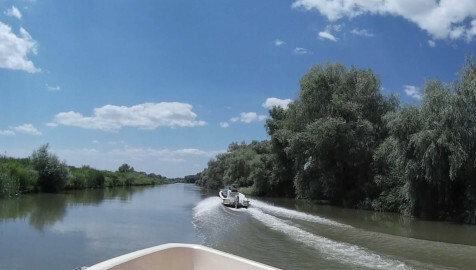 If you want a glimplse of what this tour offers, please check out our Gallery here ! What is included in this tour	Items that are covered in the cost of tour price. What is not included in this tour	Items that are not covered in the cost of tour price. 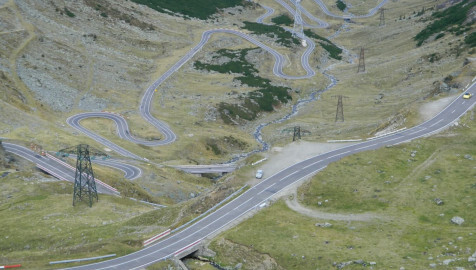 Embark yourself on a trip to Romania's most notorius mountain road, The Transfagarasan. This is the second highest road in Romania and is a sight to see in any day of it's five month long open period.